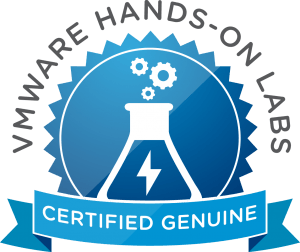 On prem vSAN and NSX NOT required for #VMConAWS integration. 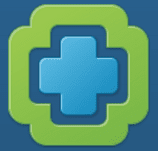 Only vSphere 6.5 needed. 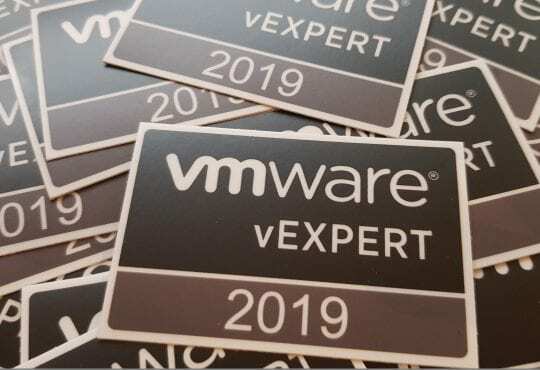 New #VMware #VMConAWS partner competency coming soon. 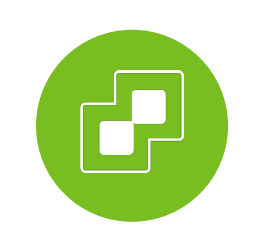 #VMConAWS lets you connect on prem to cloud with a new hybrid SSO mode. #VMConAWS has direct chat with GSS in the HTML5 client! 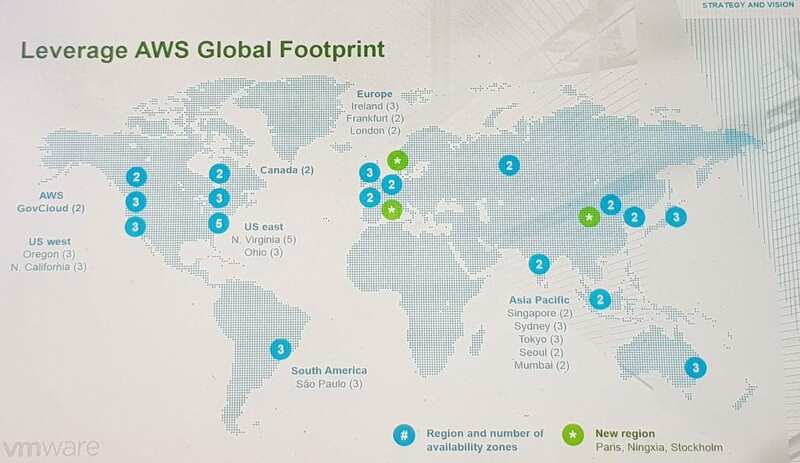 Zero egress charges between #AWS S3 and #VMConAWS within the same region. Win! 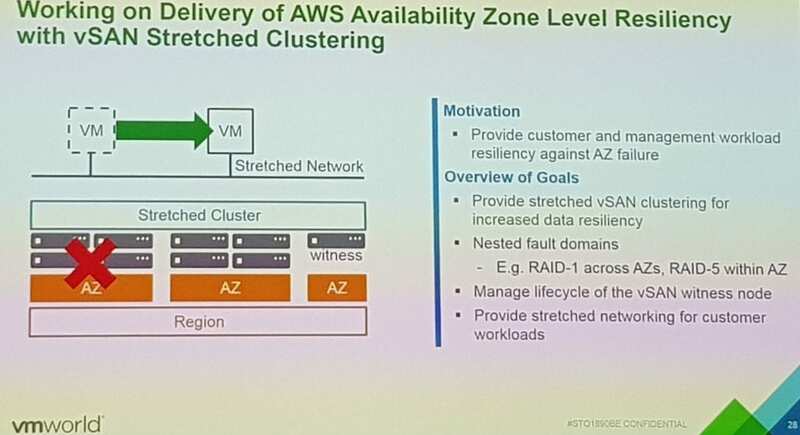 #VMConAWS Stretched Availability Zones Coming soon!